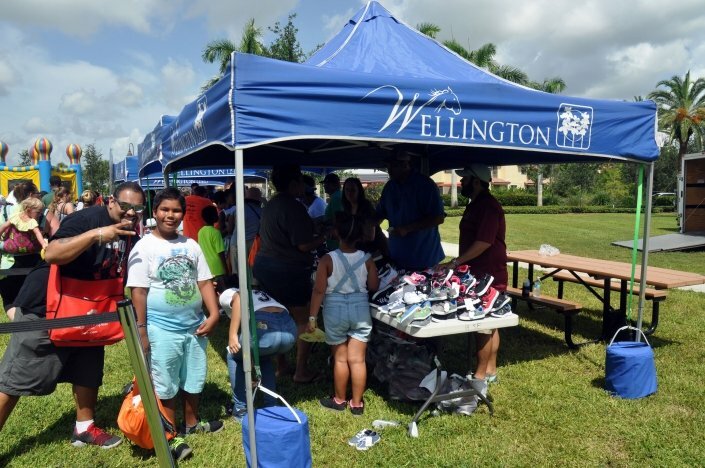 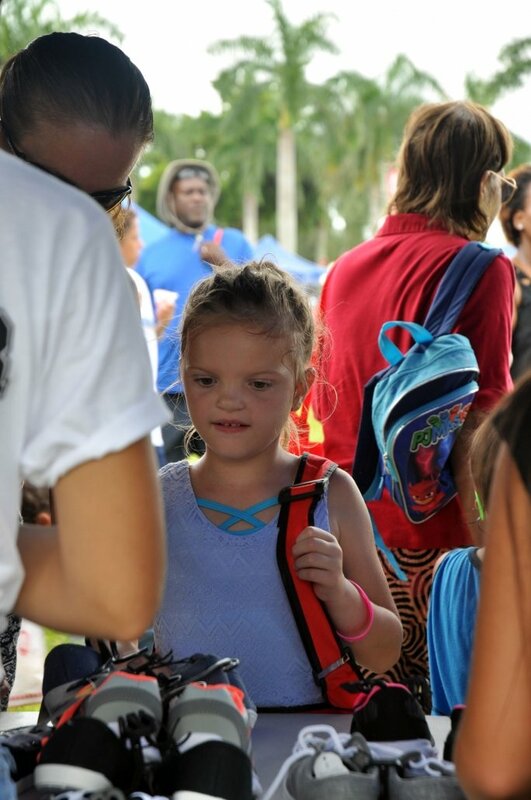 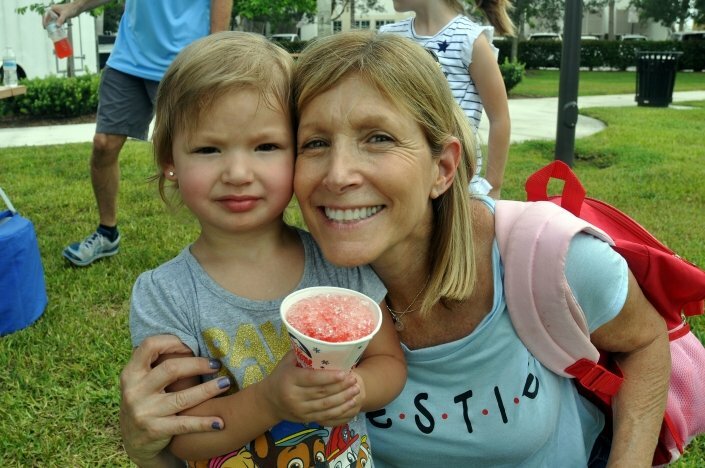 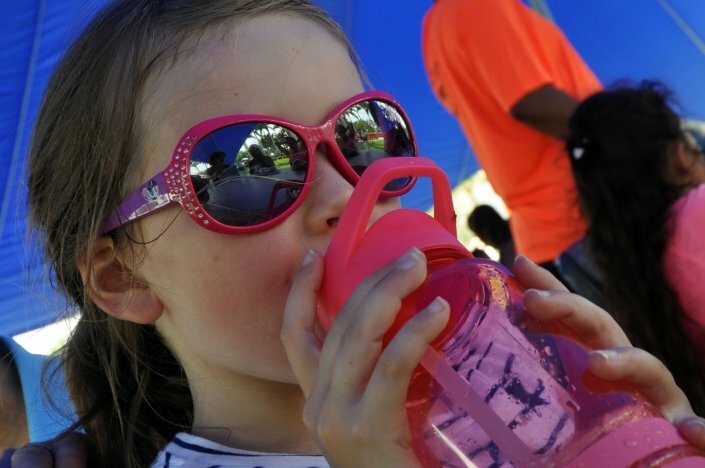 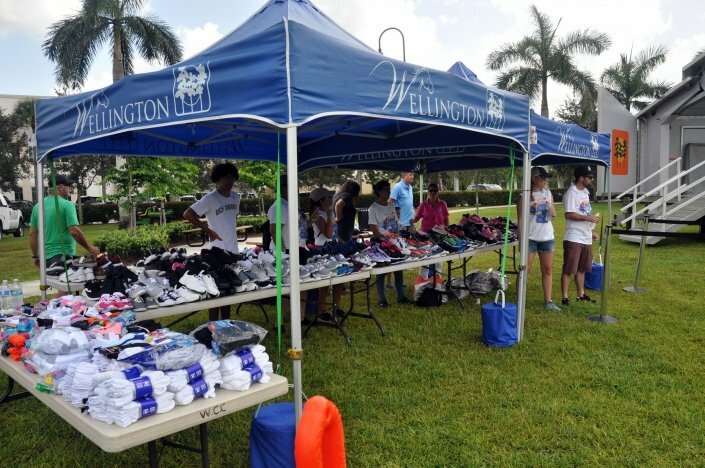 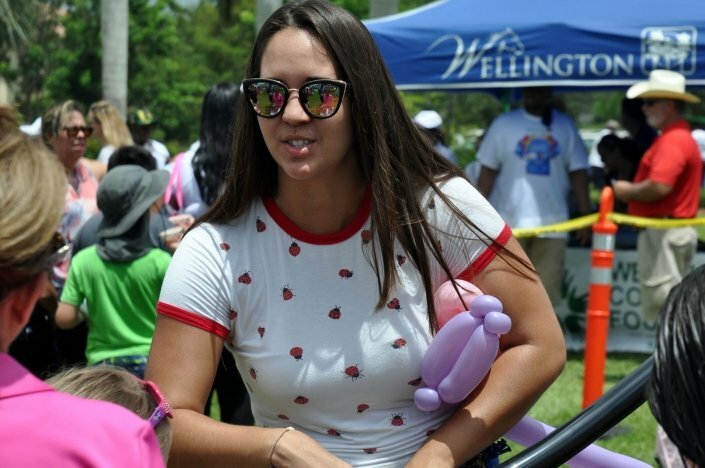 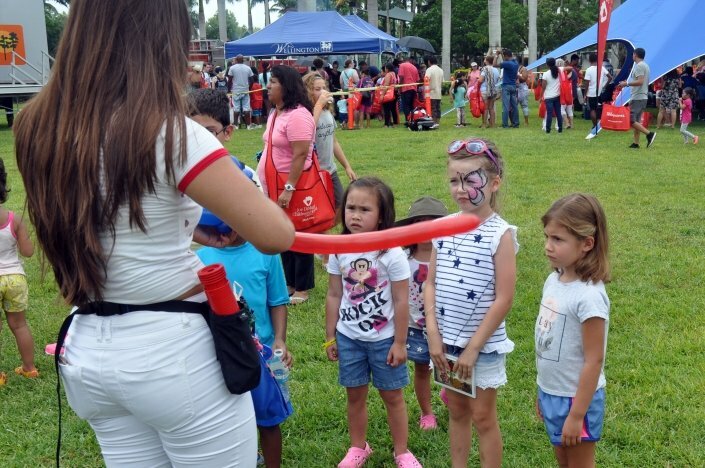 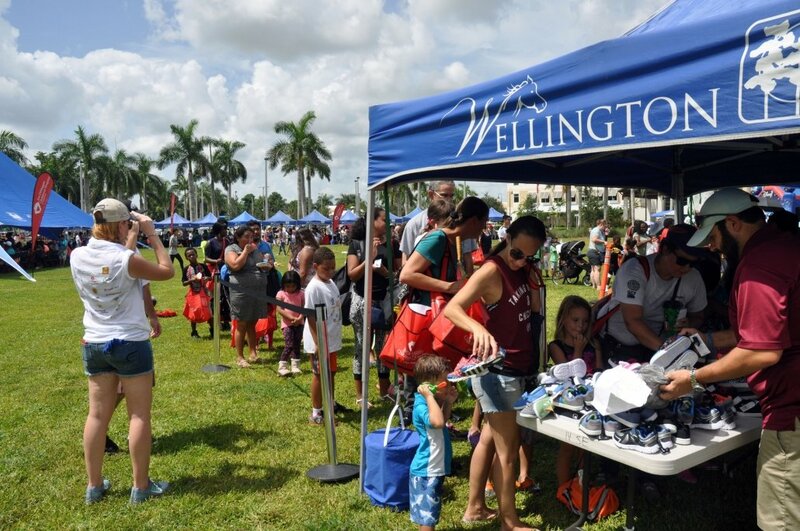 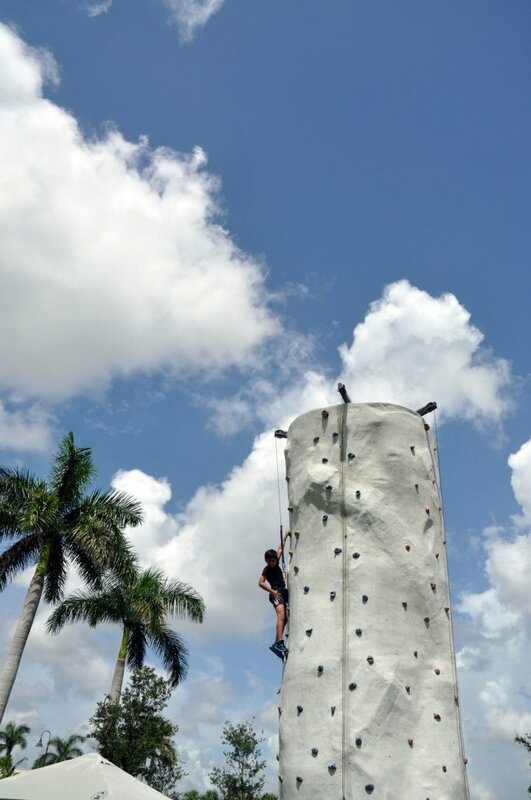 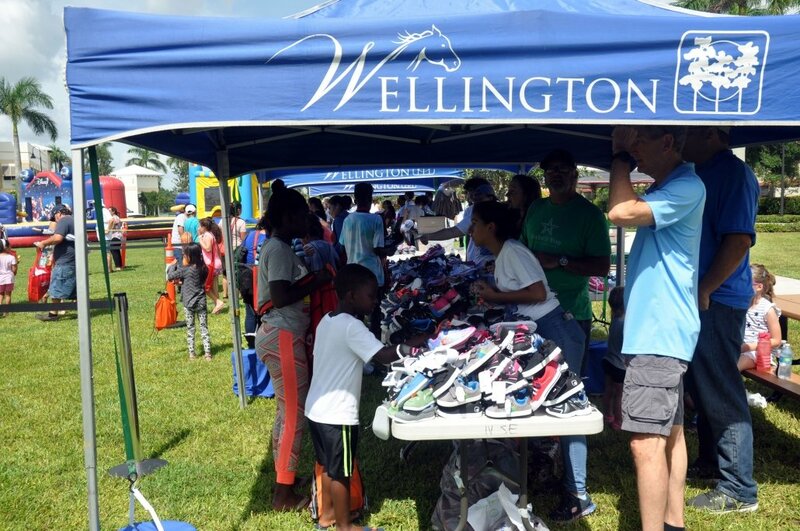 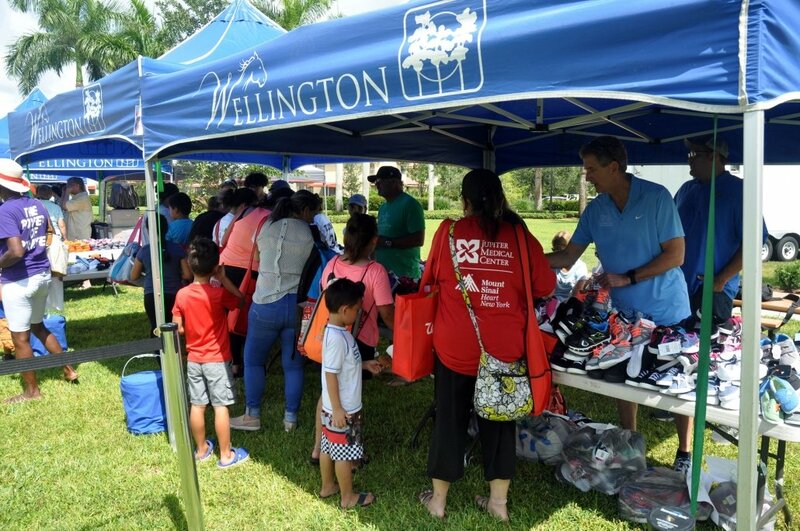 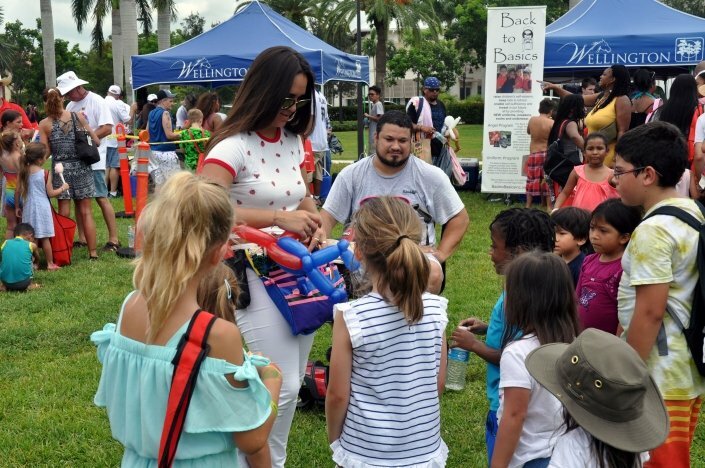 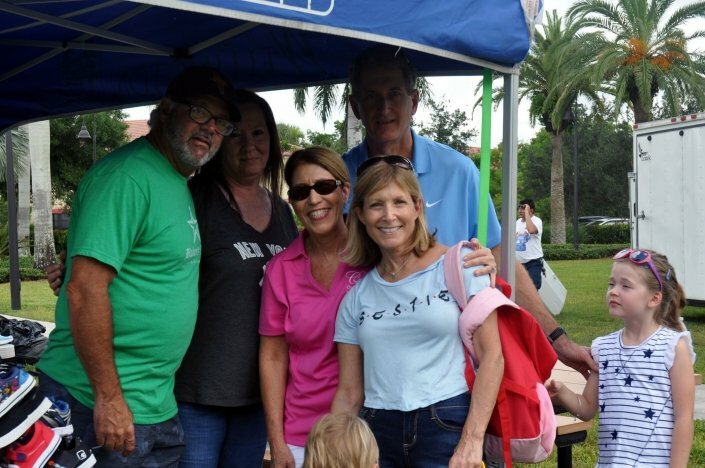 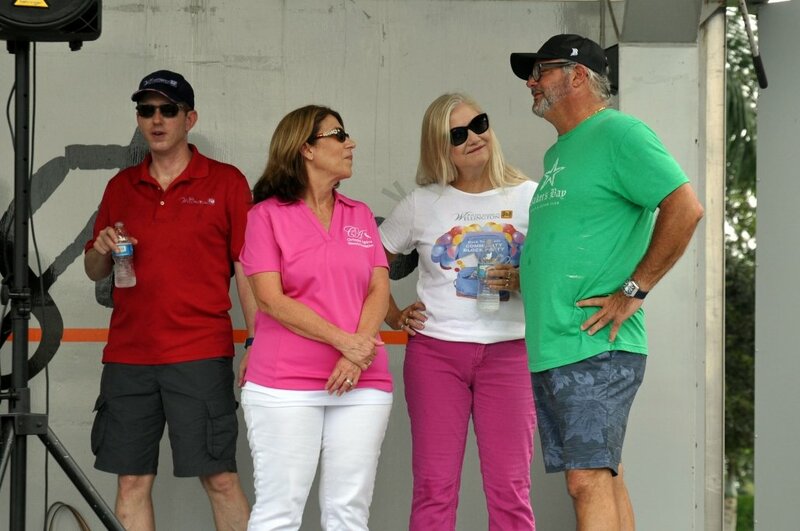 The Christopher Aguirre Memorial Foundation was proud to be a sponsor of this year’s Back-to-School Community Block Party at the Wellington Community Center on Saturday, July 28th. 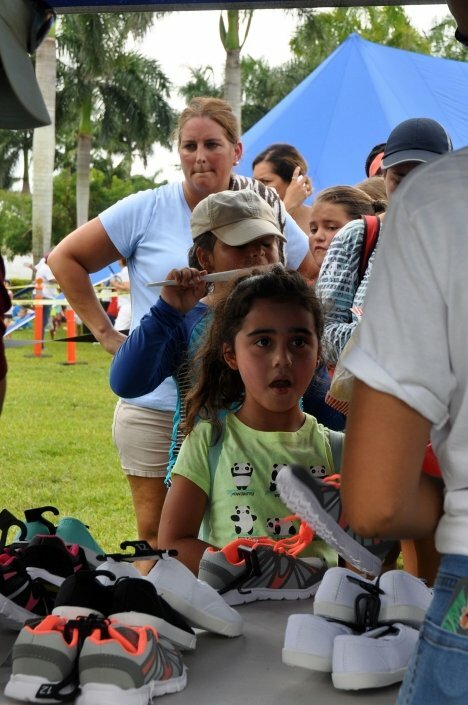 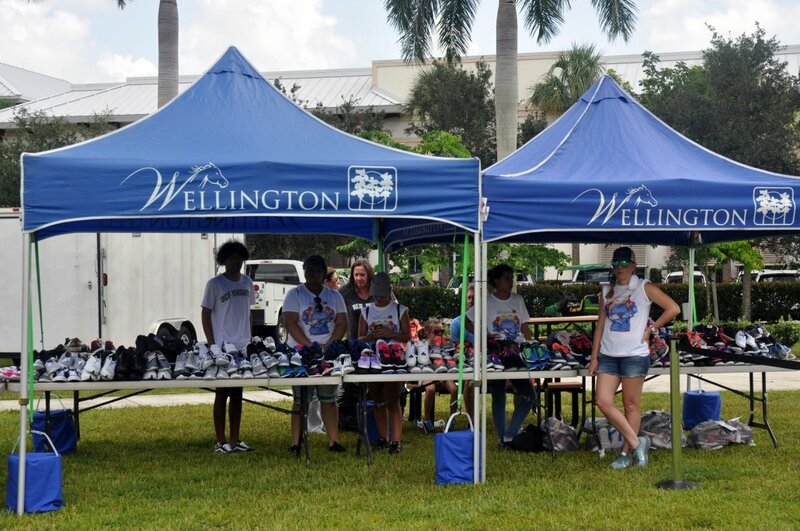 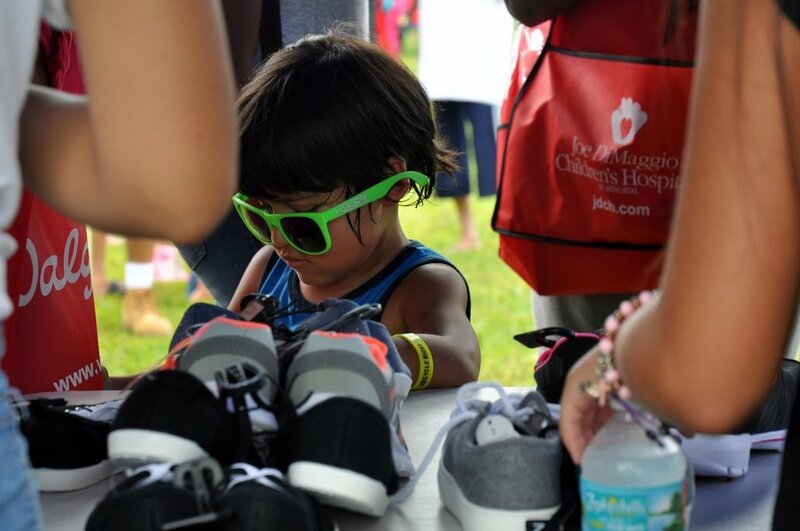 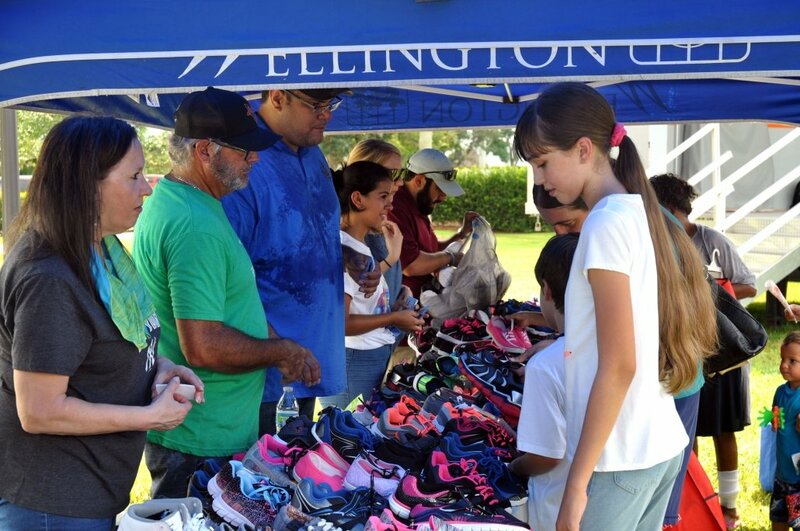 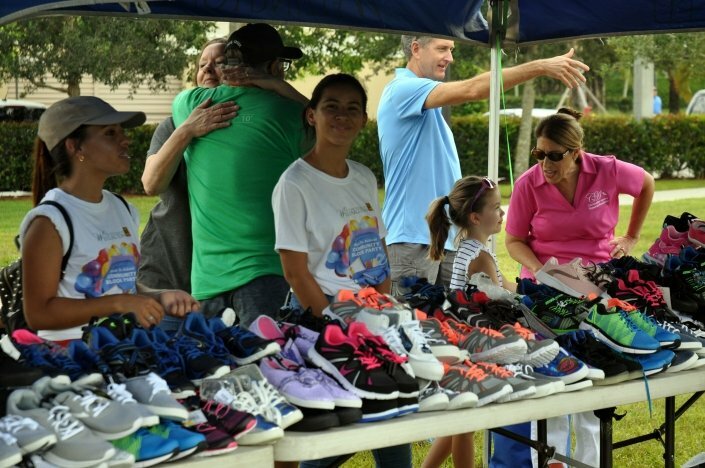 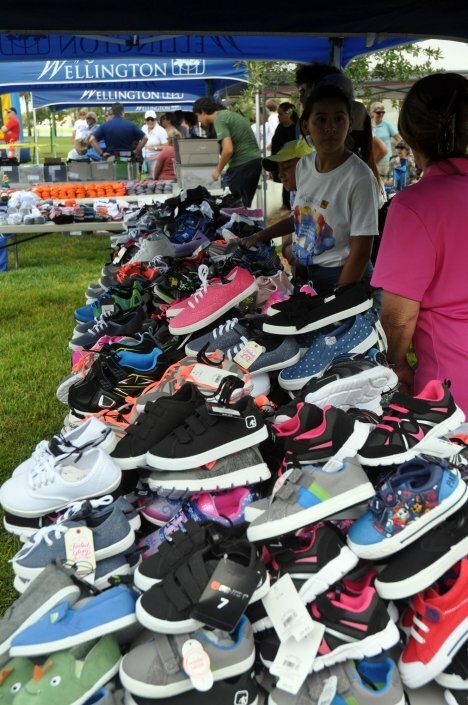 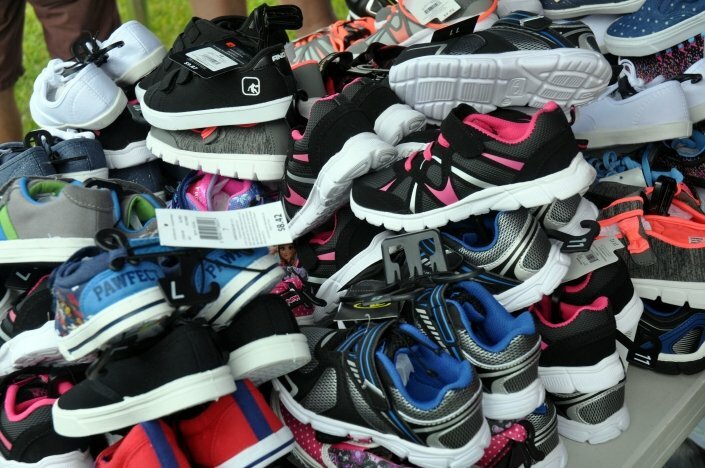 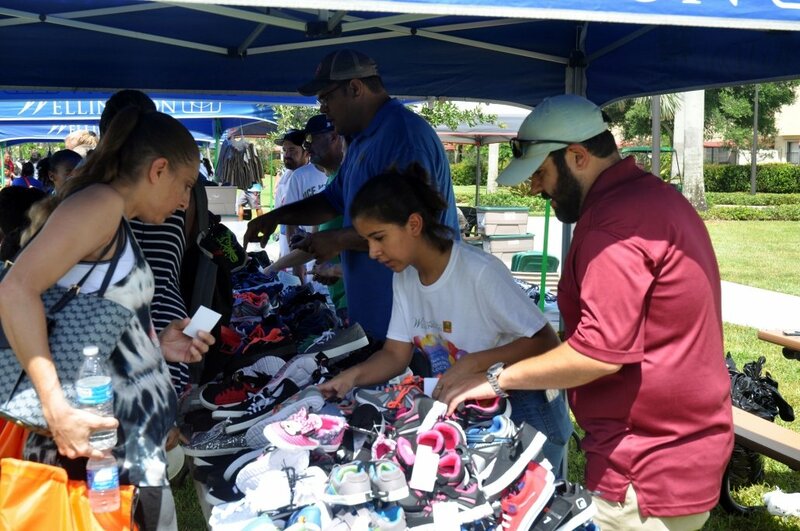 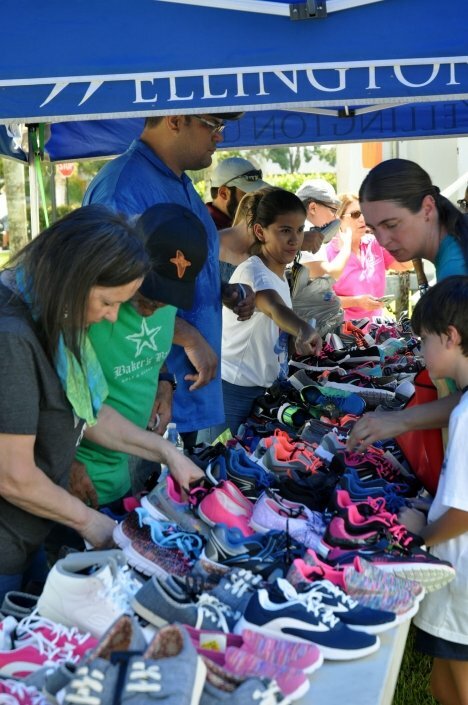 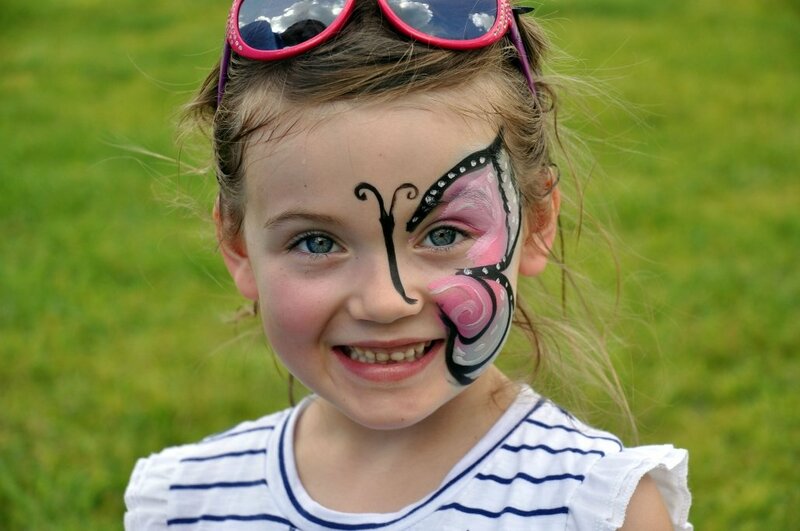 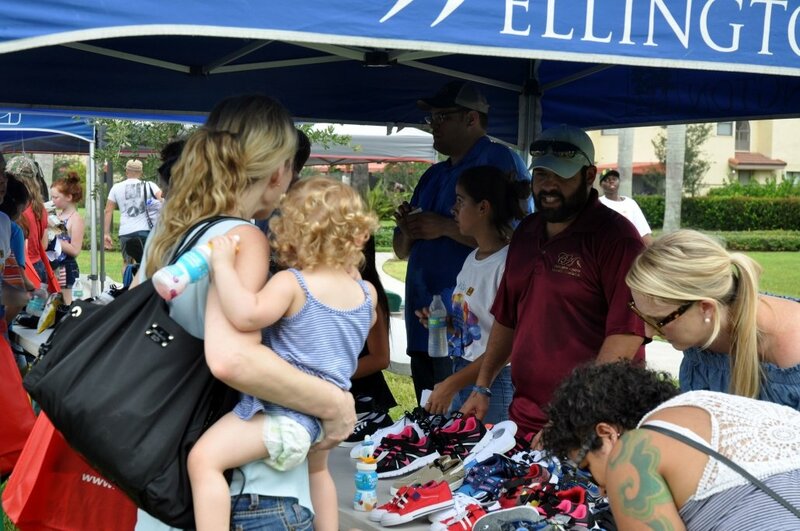 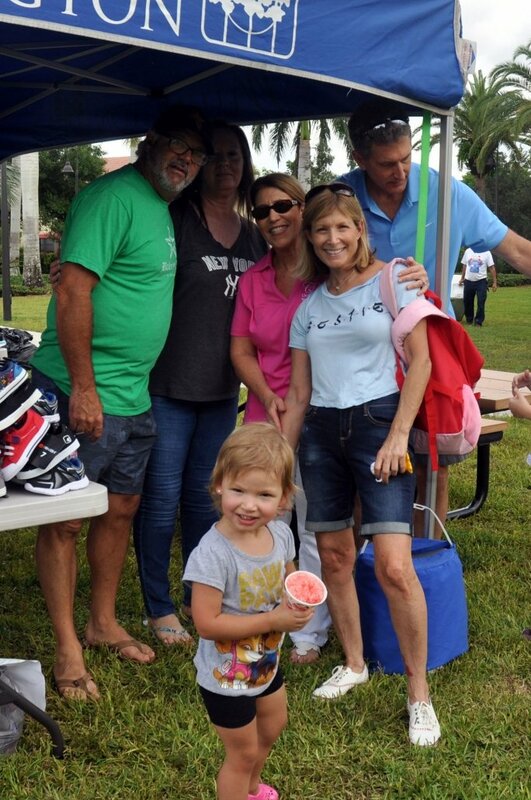 The Foundation distributed over 350 pairs of shoes to area children and also sponsored the bounce houses, rock climbing wall, a balloon artist and the popcorn & cotton candy stand. 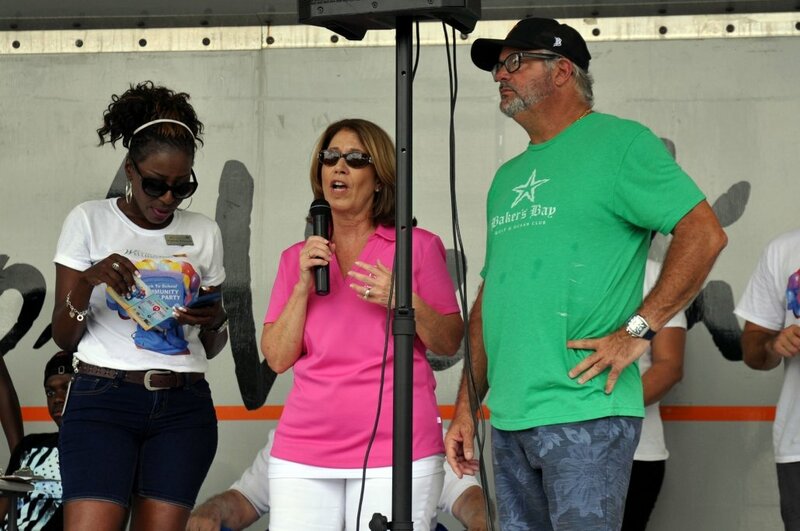 Thank you to all who came out to support this great event!